Springboard Swimmers Ltd has gained new pool space and so are expanding!! Part-time Administrators: Due to expansion, we are looking to build a new team of 2 or 3 part-time administrators who would share and develop the team's role. The work will be varied and interesting with a high degree of responsibility and autonomy given to successful candidates. When fully trained the team will be responsible for keeping our swim school running smoothly providing exceptional customer and swim-teacher support; managing our social media accounts; marketing; basic book-keeping for customer accounts; plus a million other jobs at keep our customers and tutors informed and happy. Download our job description by clicking on the link below and if you think you could be a good match, please complete and return the application form. Closing date for applications: Friday 26th April. 2Swimming teachers to begin training with us ready to take sole responsibility for groups next term. We teach all age ranges from Under 3's groups right through to advanced and Elite Squads, Rookie lifeguarding classes for teenagers and Adult Lessons. So there are a variety of work packages depending on where your interests lie and whether you are looking to specialise or to teach across a broad range of ages and abilities. We also cater for a range of hours - whether you are looking for full time, permanent work or term time only with a few shifts a week, get in touch as we'll have something to suit you. 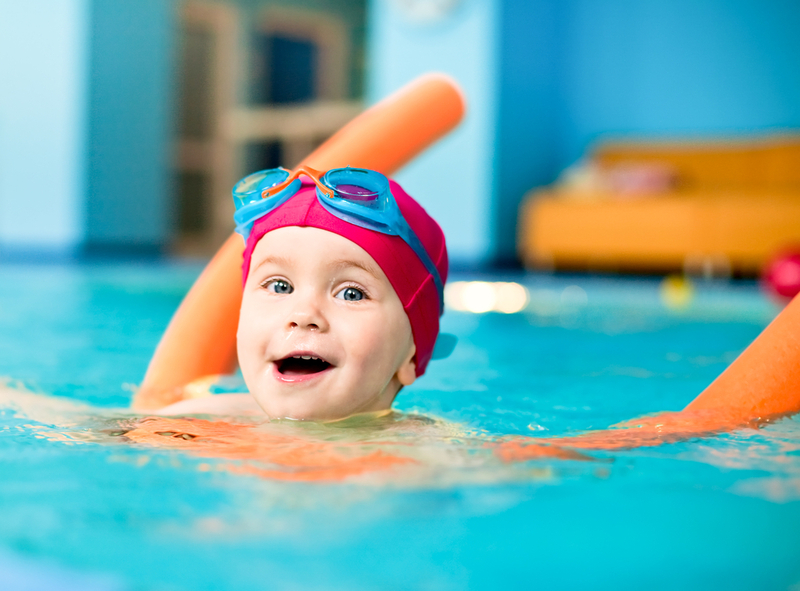 Springboard Swimmers is an incredibly popular provider of swimming lessons based in the Twickenham, Richmond, Teddington, Hampton area of West London. This popularity is due to our commitment to our company mission to provide top quality swimming lessons in very small groups. 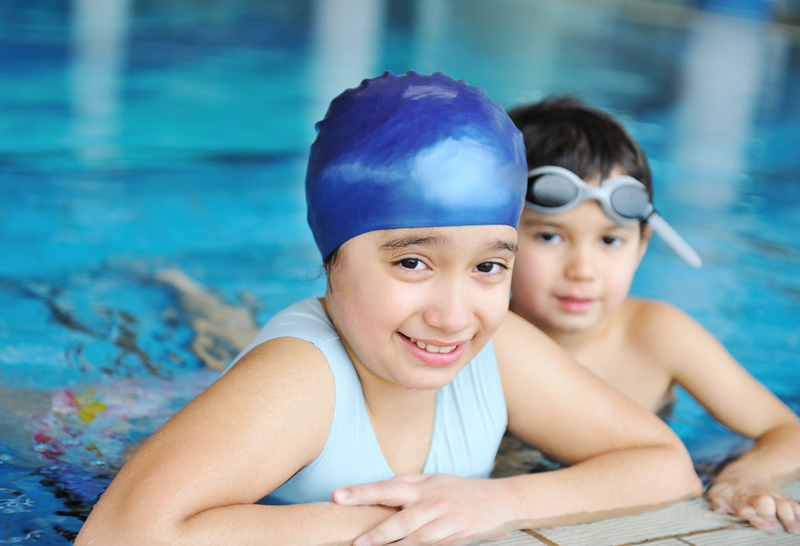 We have groups of 3 children for beginners and intermediates and 4 children for advanced swimmers. This allows teachers to get to know each child and provide individually tailored lessons for each group of children. We have also developed and refined our own scheme of teaching (with lesson plans) which you will be expected to familiarise yourself with and use in our lessons. We currently have 33 amazing teachers working across the week, but there is no typical Springboard tutor. 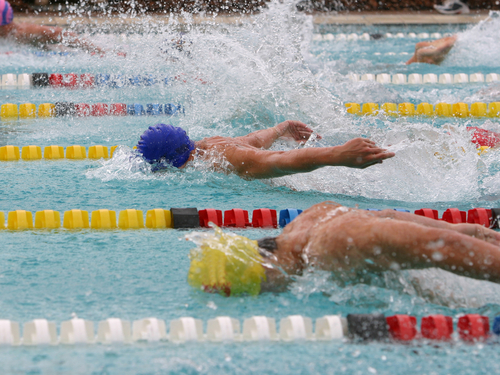 They range from younger students to mature full-time professional swimming tutors. What they do have in common is their ability to providing excellent swimming tuition and a pride in making their lessons fun but challenging. If you are enthusiastic, hard-working and outgoing you’ll enjoy being part of our team. Each teacher, no matter how short or long a time they have been teaching swimming, has a mentor for the first couple of terms to ensure they settle well and are adapting to our swimming plans and culture. We are looking for teachers to start immediate training (during this term) with the aim to take sole responsibility for groups next term. Having a national level qualification (ASA/STA Level 1 or 2) is preferable, but equally is the ability to learn and adapt to the way we teach. Previous experience is appreciated but not essential as extensive training is provided for all new tutors, whatever their background or experience. You need to be able to commit to work with us for a minimum of 3 terms and work for the whole 12 weeks of each term. You would work with groups of no more than 3 children per half hour session, and you will be in the water with them. Priority would be given to teachers who can do a Saturday shift with at least one mid-week late afternoons (approx. 3.30pm – 6pm), although we would consider applications from teachers who could not manage all of that. Although we do have lots of lessons during the school day, we never employ tutors to work exclusively during this time period - our tutors with daytime work always do other late afternoon and/or Saturday shifts. Please e-mail us at admin@springboardswimmers.com (or call 020 8894 6640) if you have any questions. If you would like to apply, please download the application form below and email it back to us. We will pass it to our recruitment staff and someone will get back to you as soon as possible.